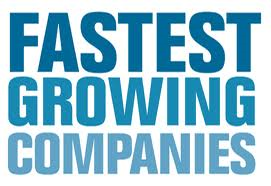 Our Company is proud to announce that we have made one the fastest growing companies in Atlantic Canada 7 years in a row and placing again in 2013!! 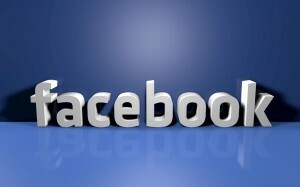 Come check us out on Facebook to see the latest updates and news on what our companies are doing!!! All staff, customers and community are invited to join us each and every year for a summer celebration. This is our way of saying thank you to all of you for your hard work and support. The BBQ includes face painting, cotton candy, Bouncy Castle and much more!! Please stay tuned for your invitation which will be delivered to all of you this coming year! !